Facts4Funs: OMG! 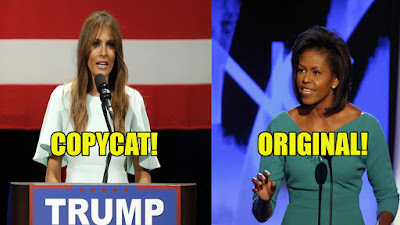 Malania Trump Copies Michelle Obama's Speech! 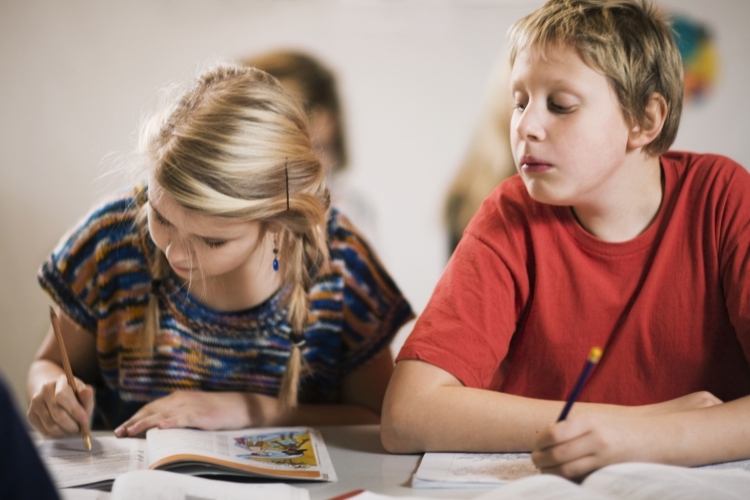 We all know that copying someone in school exams will always get caught by our teachers. Same goes for Politicians wife too in copying speech. Recently Donald Trump became 45th President of United states. Melania Trump was addressing to Republican Delegates in Cleveland 3 months ago. This News started trending again after Donald Trumps victory as President of United States. No one noticed until one journalist Jarrett Hill noticed the similarity between Melania's speech and Michelle Obama's speech. 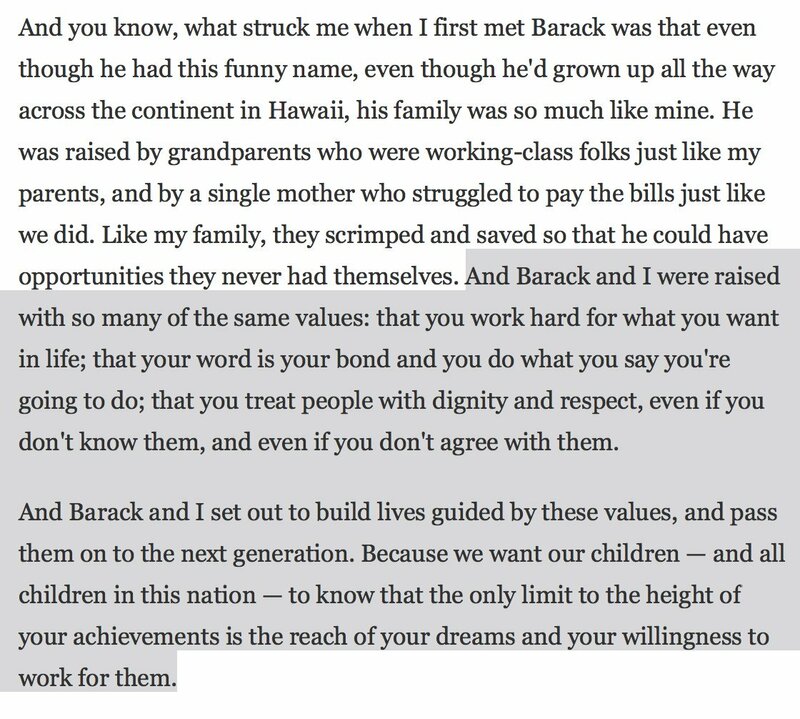 Michelle was delivering her speech at the 2008 Democratic National Convention. Watch the Video for comparison. 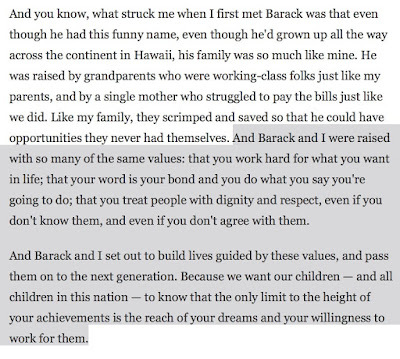 Above image highlights the whole paragraph that Melania copied from Michelle's speech. After this discovery the Internet went crazy. Many shared there views on twitter. 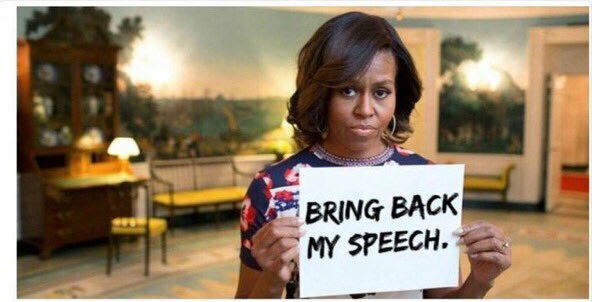 Soon #FamousMelaniaTrumpQuotes started trending on twitter and celebrities shared these tweets. Soon after Melania Trump Tweeted this.